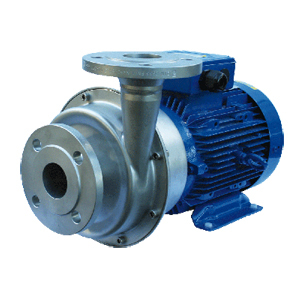 Centrifugal pumps (CT) are Open or semi-open single stage centrifugal pumps, manufactured in high finish stainless steel AISI 316L. The wide range of applications from transfer of water to pumping of mild chemicals and low/medium viscous food products. To satisfy special needs like flushed and/or lubricated seal, long coupled, draining device, heating jacket and hygienic shroud. 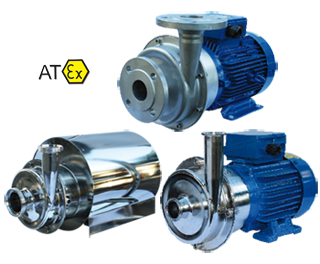 The CTI is designed with glass blasted pump casing. A variety of connection types, mechanical seal options and other executions are available industrial duties. 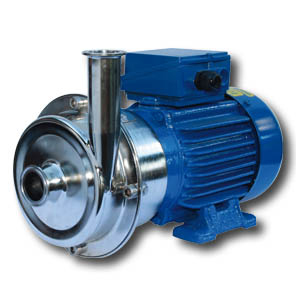 The CTH is supplied with electro polished pump casing and internals. This series is specially dedicated for hygienic duties in food, beverage and pharmaceutical industries, where clean and drain ability are important keys.